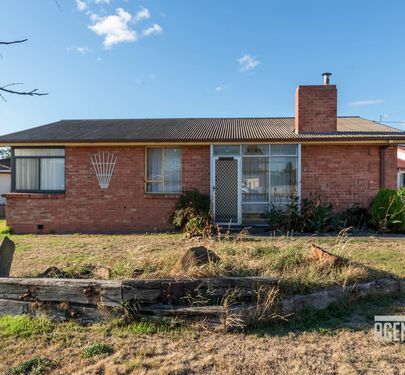 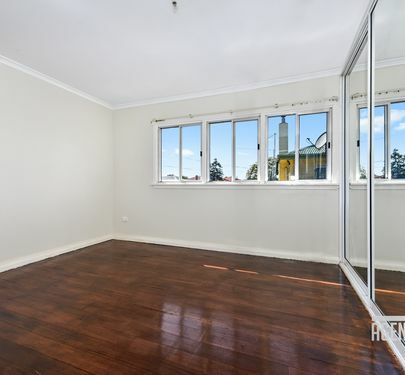 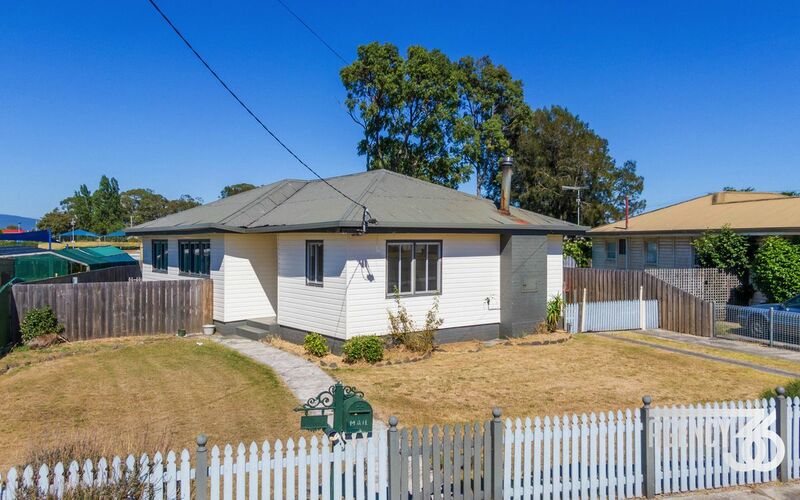 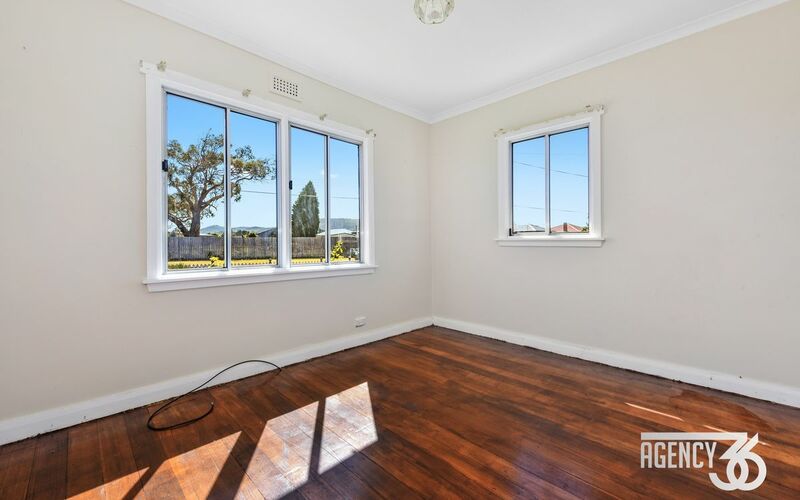 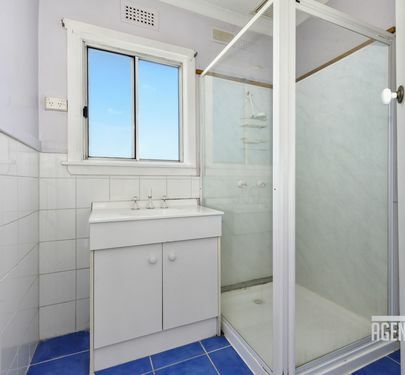 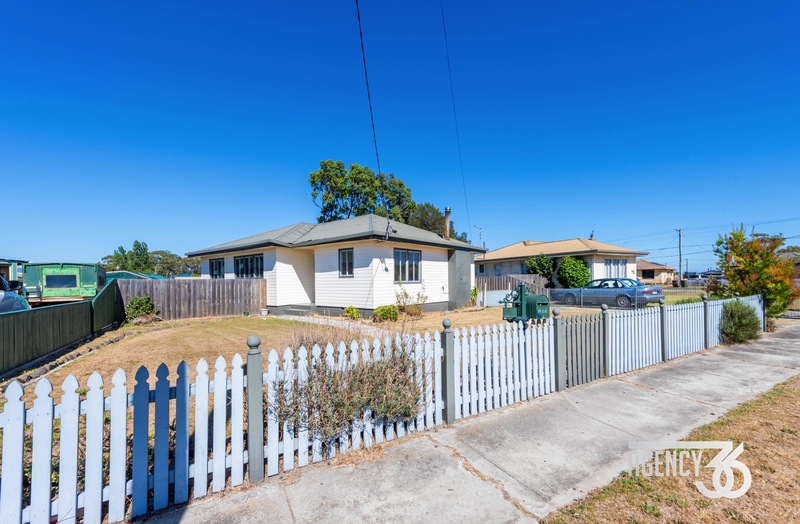 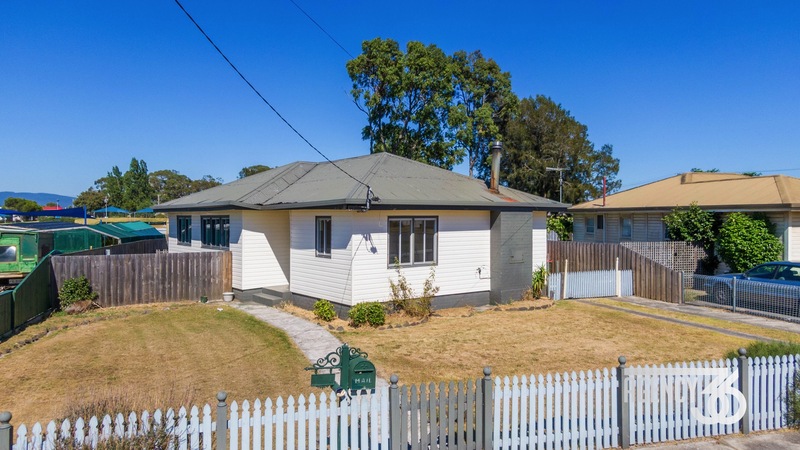 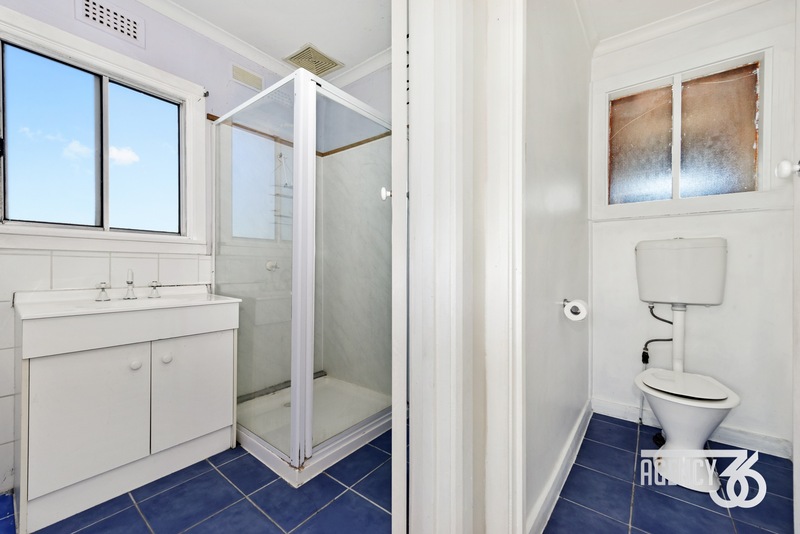 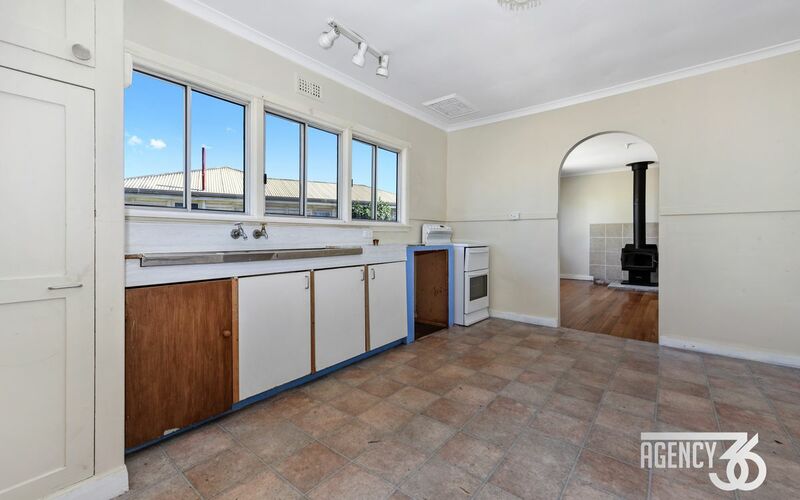 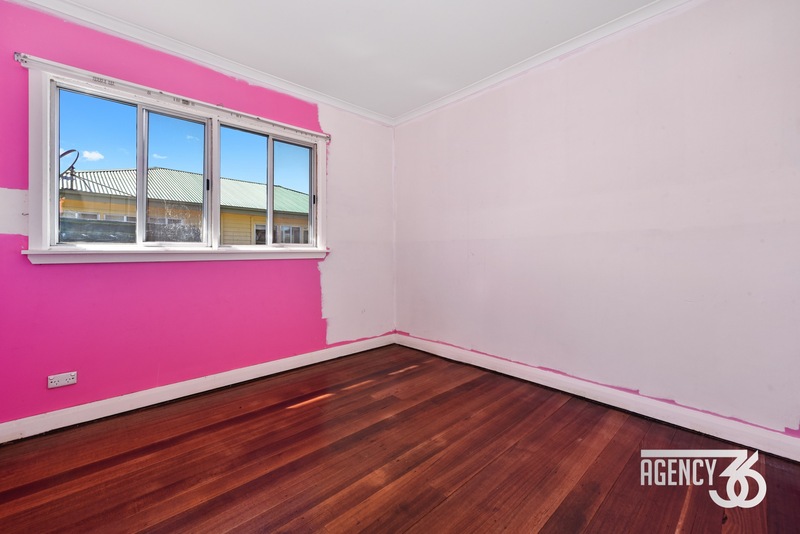 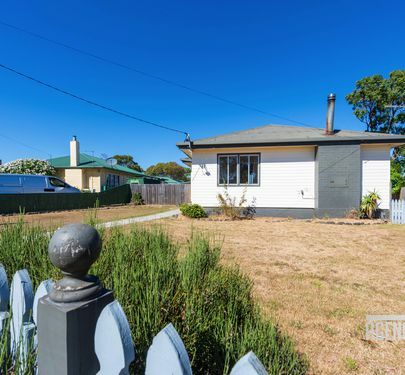 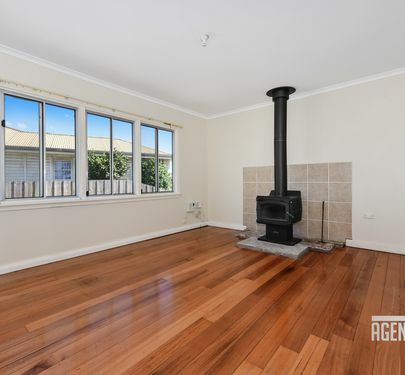 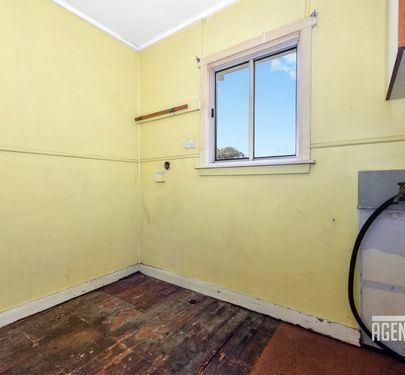 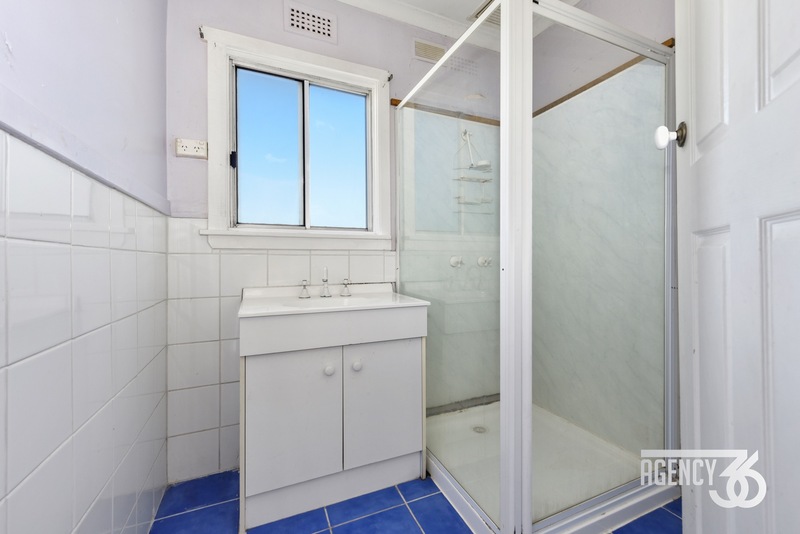 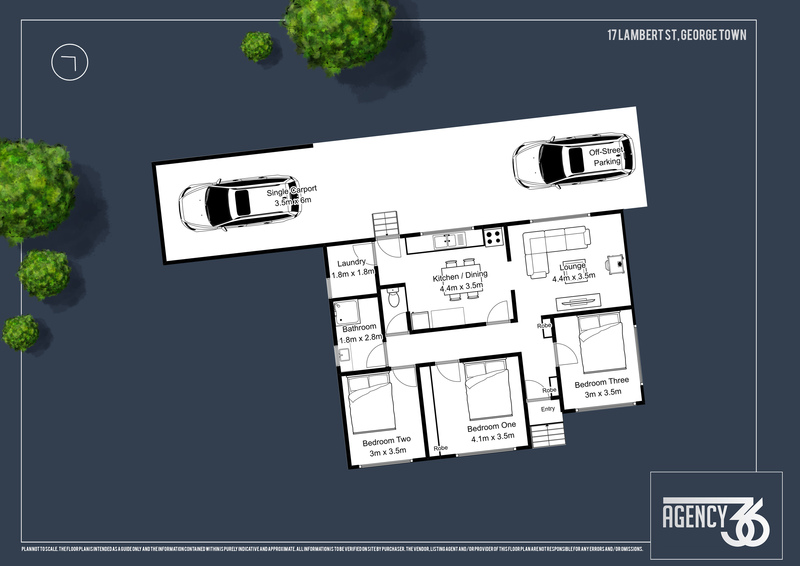 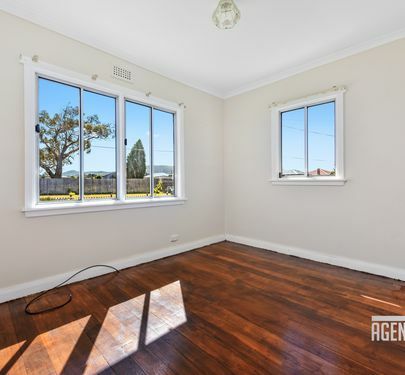 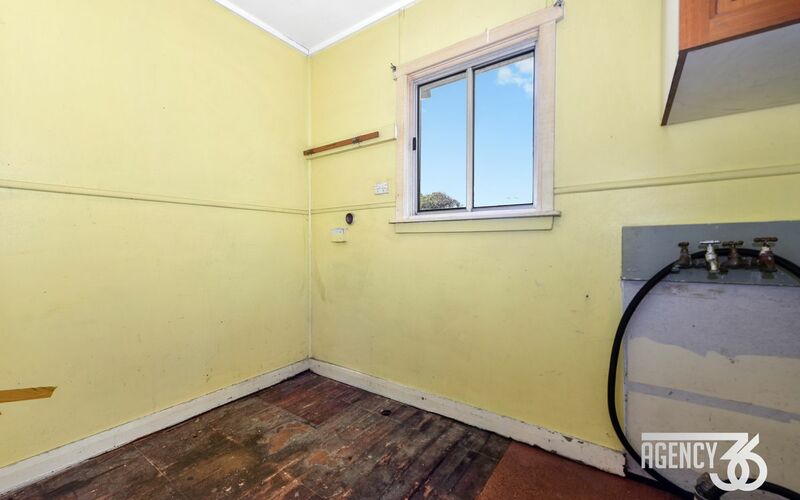 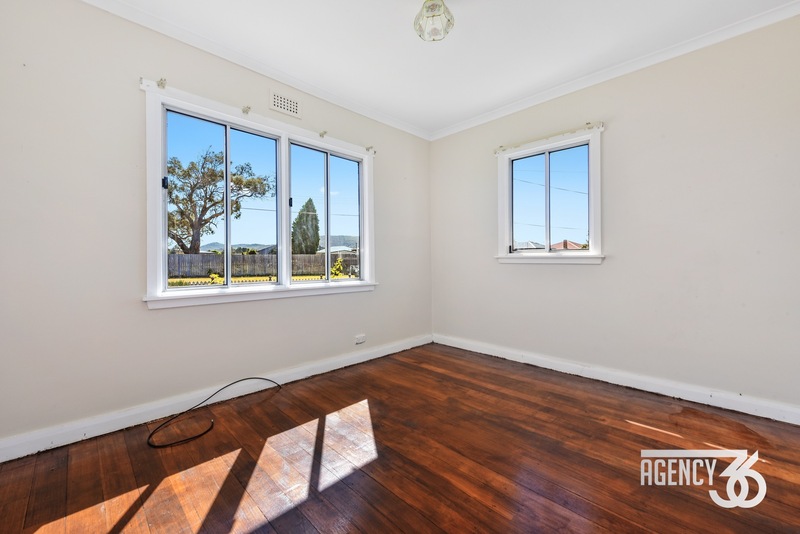 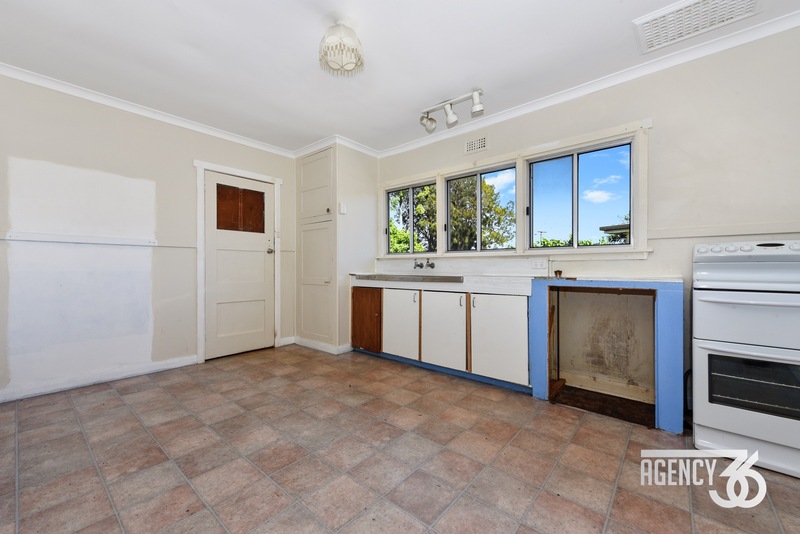 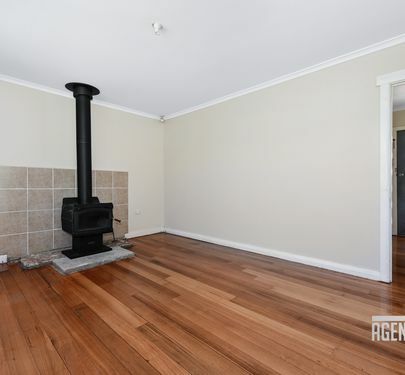 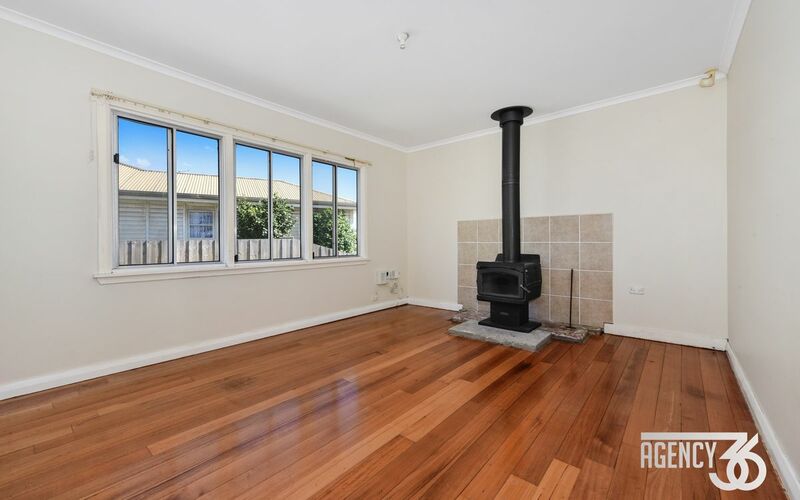 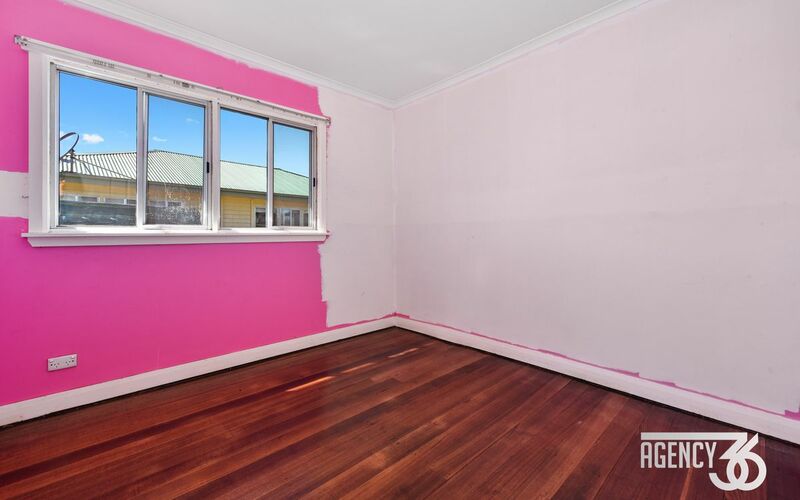 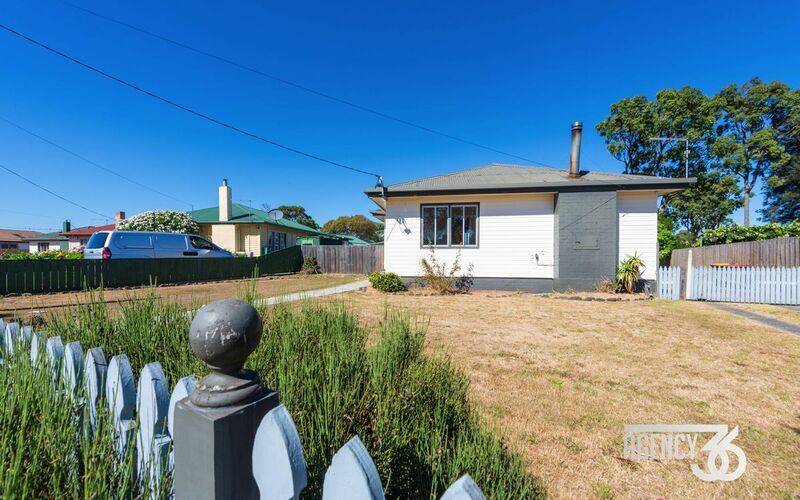 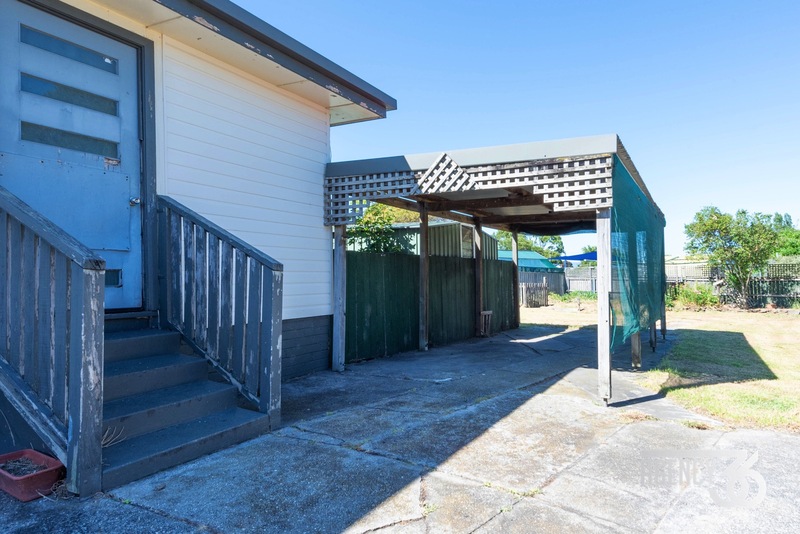 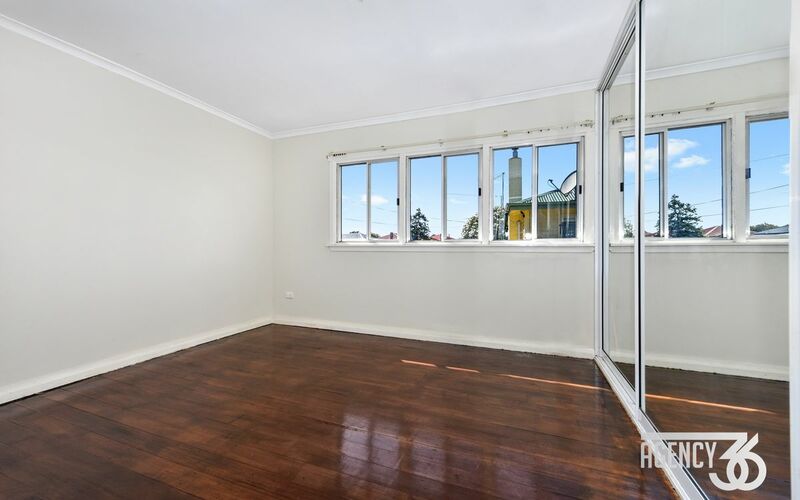 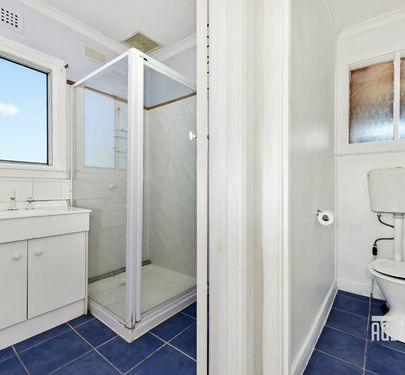 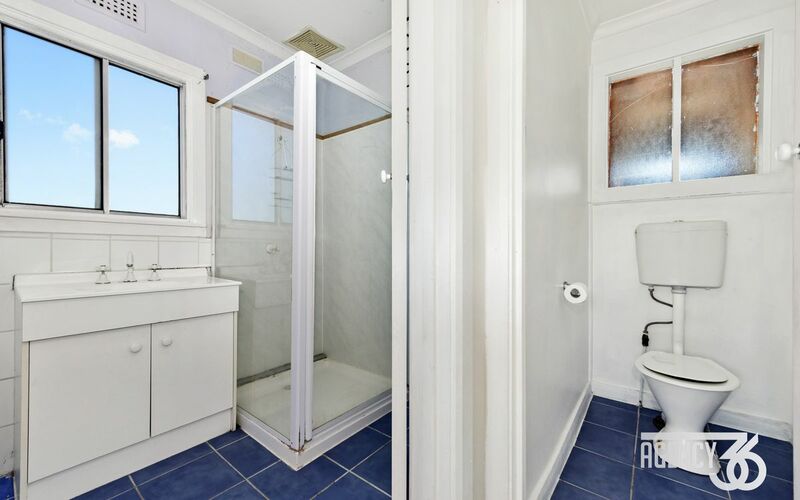 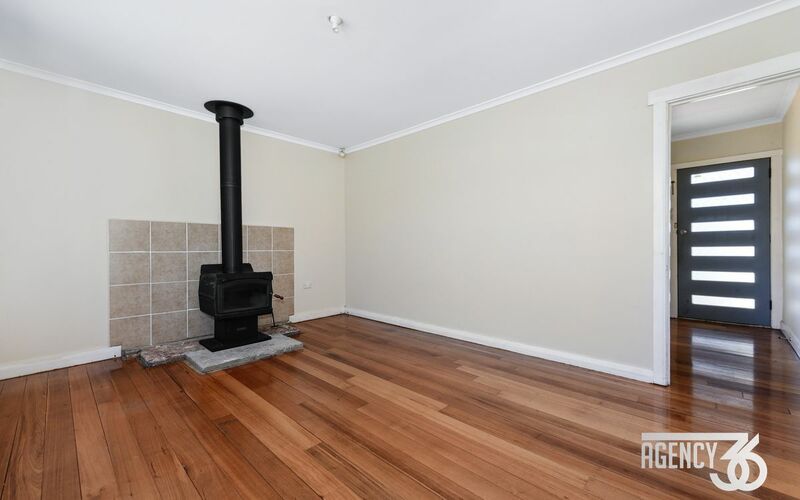 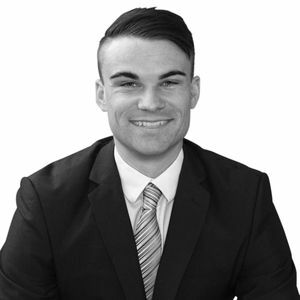 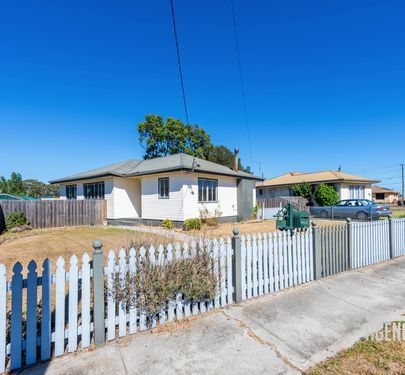 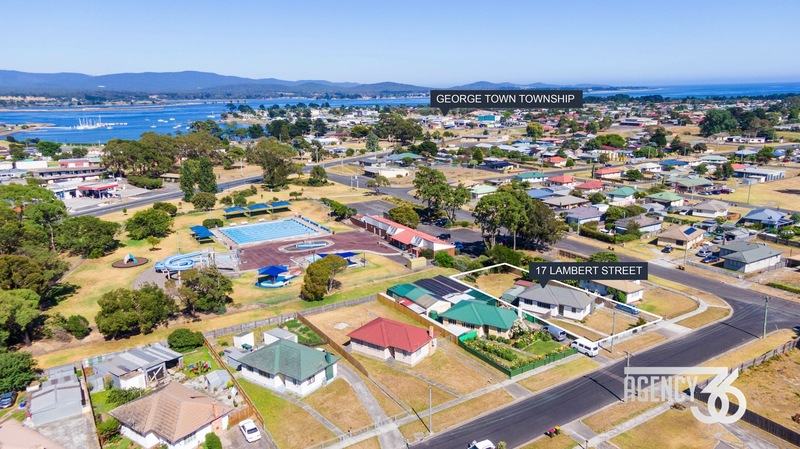 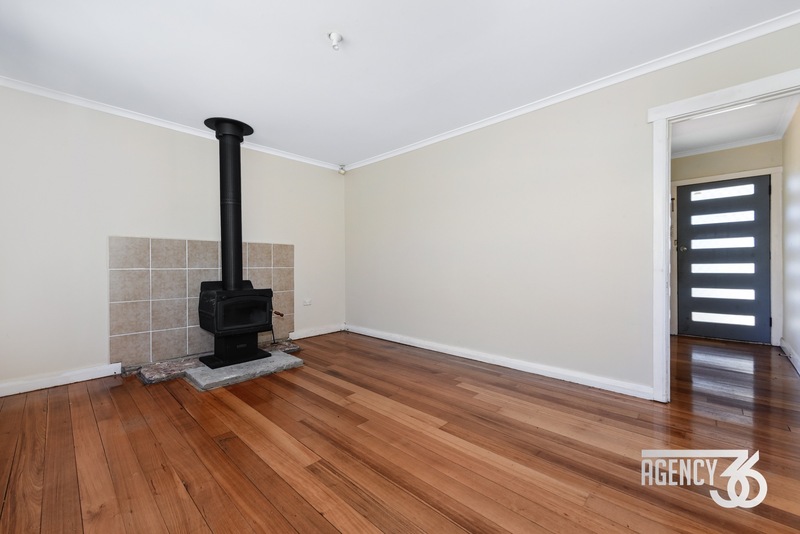 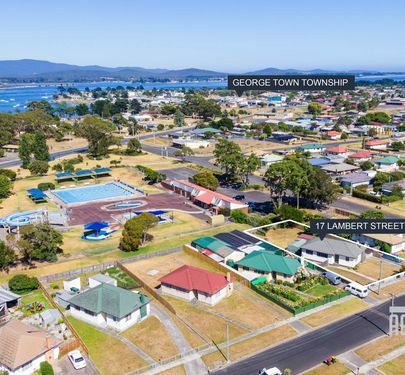 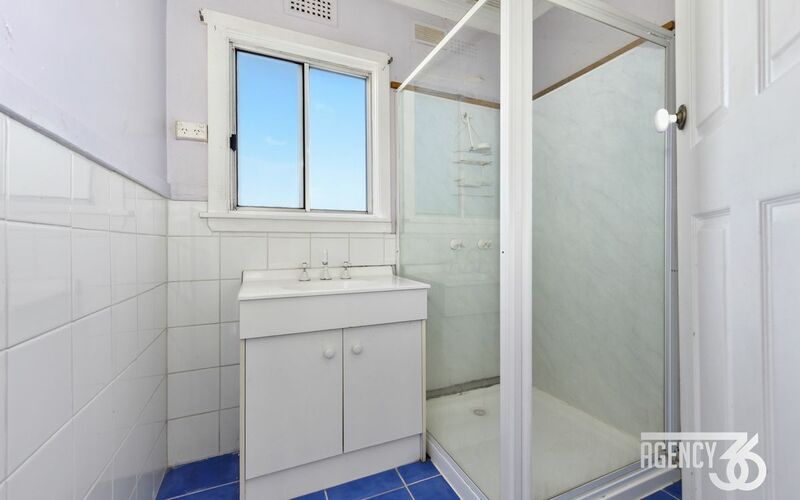 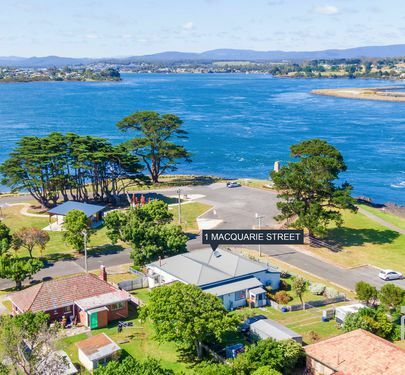 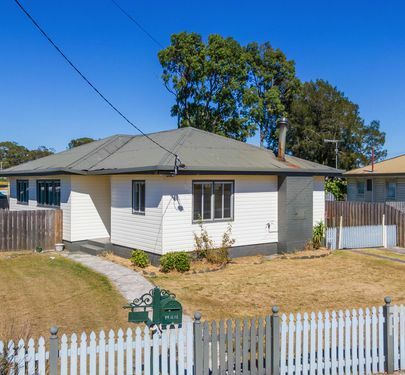 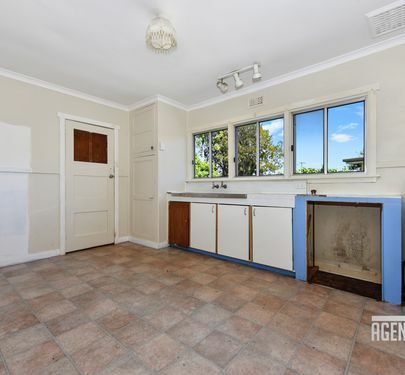 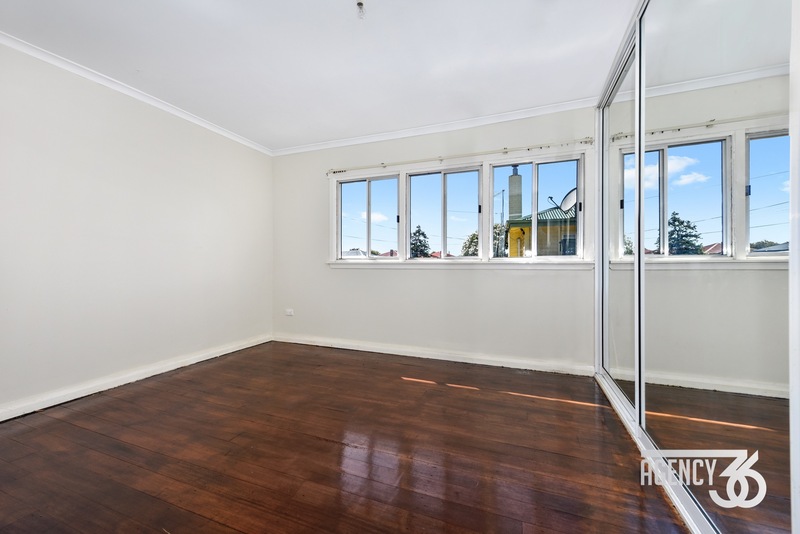 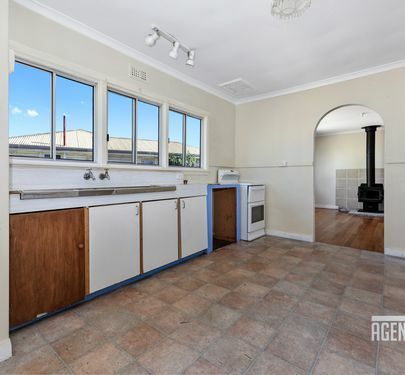 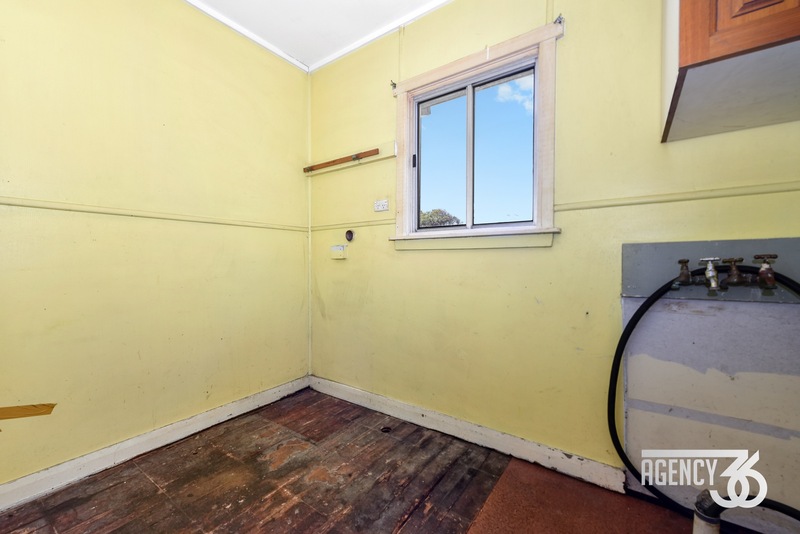 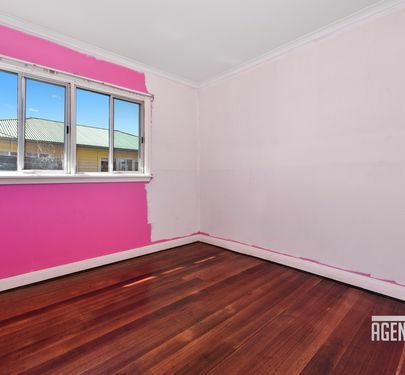 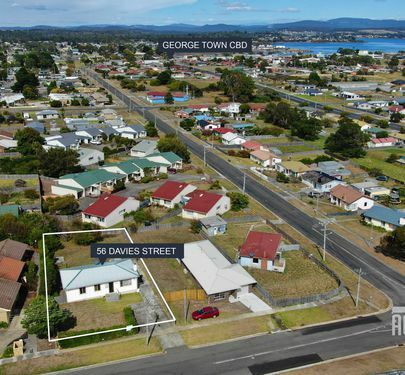 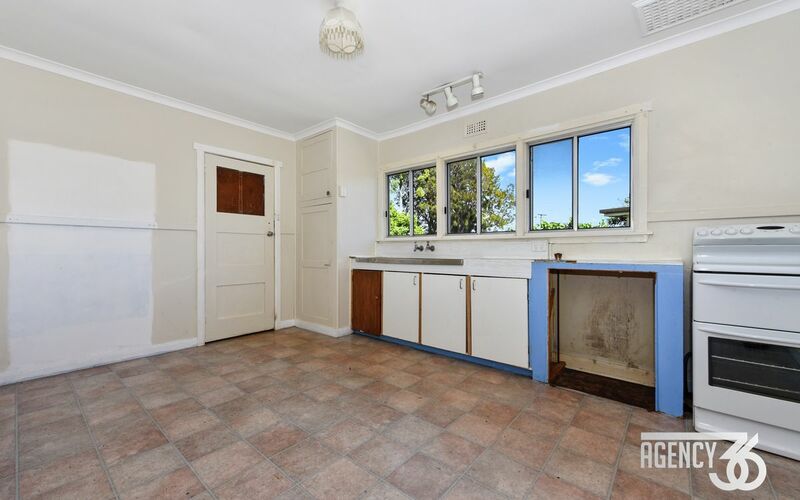 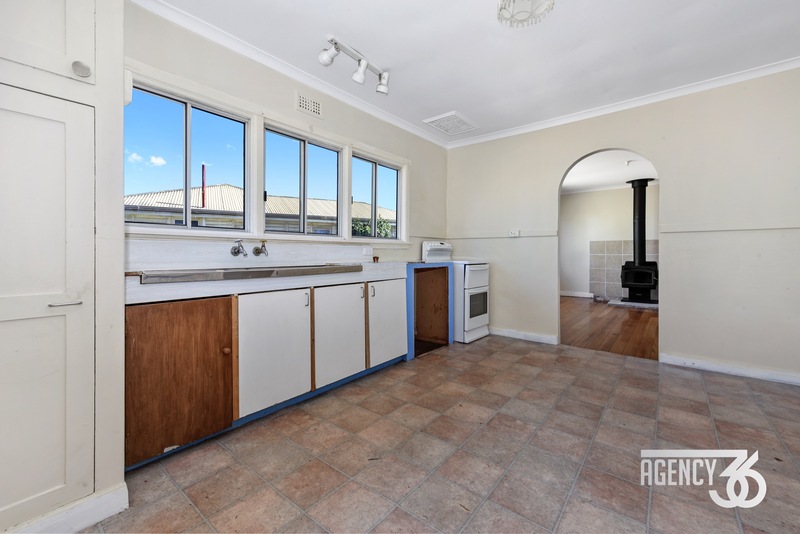 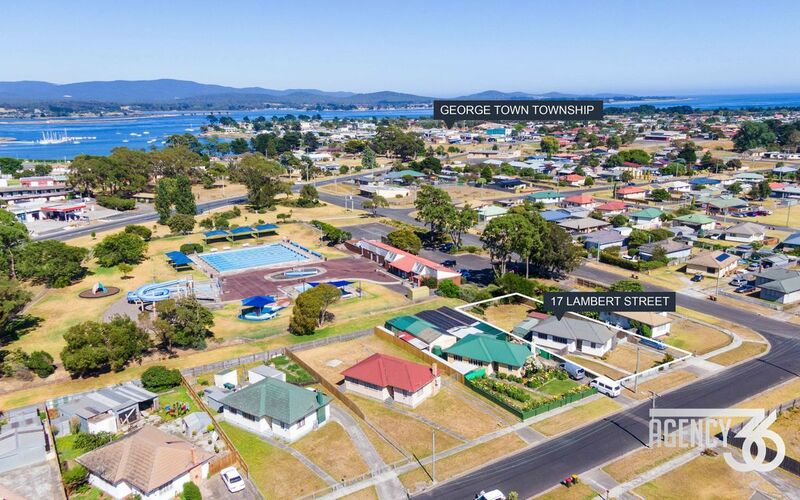 17 Lambert Street features a versatile floor plan making it easier for your first home, a small family or would be an idea investment with great returns expected. 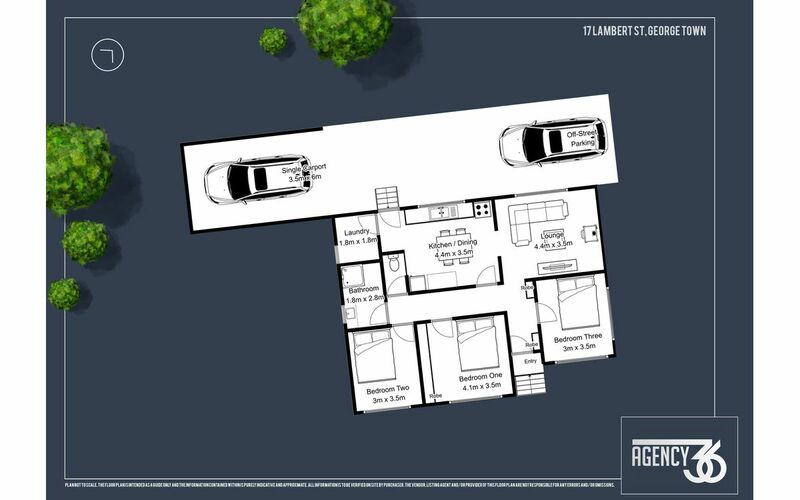 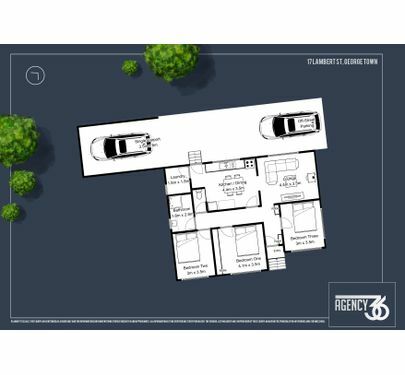 Internally you have 3 bedrooms, 1 bathroom, an open plan kitchen, dining & living room. 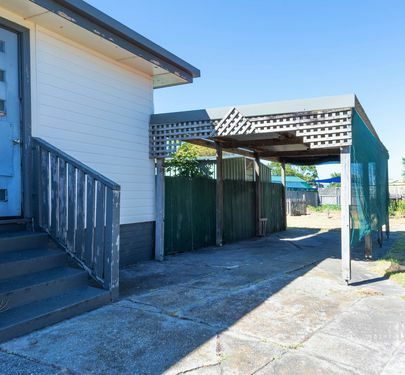 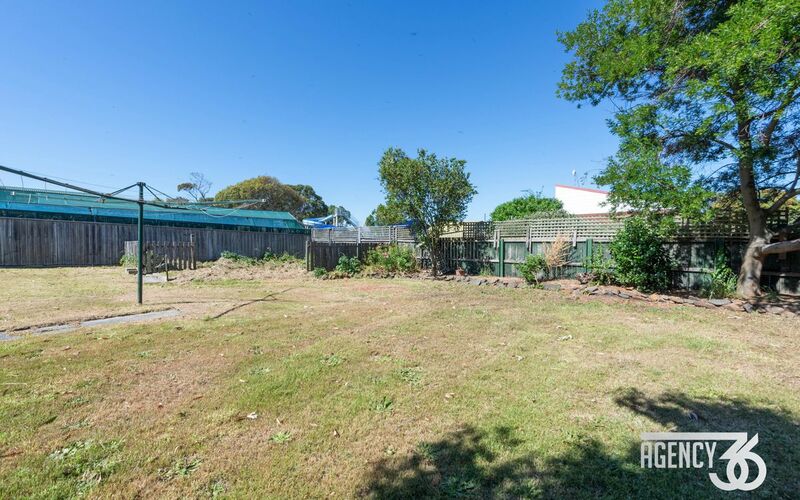 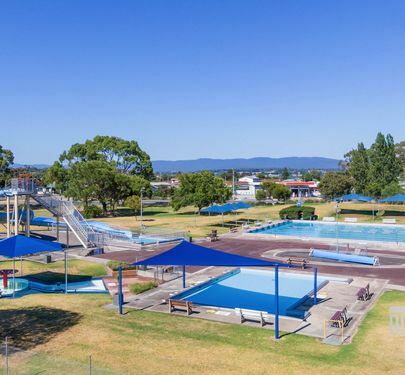 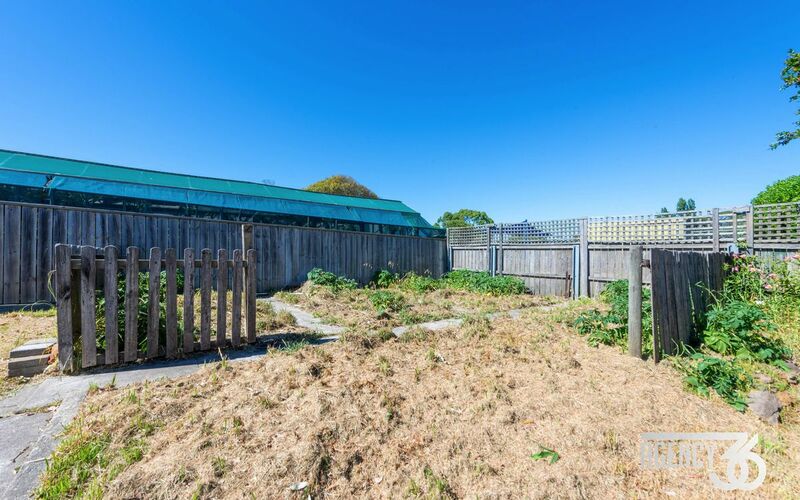 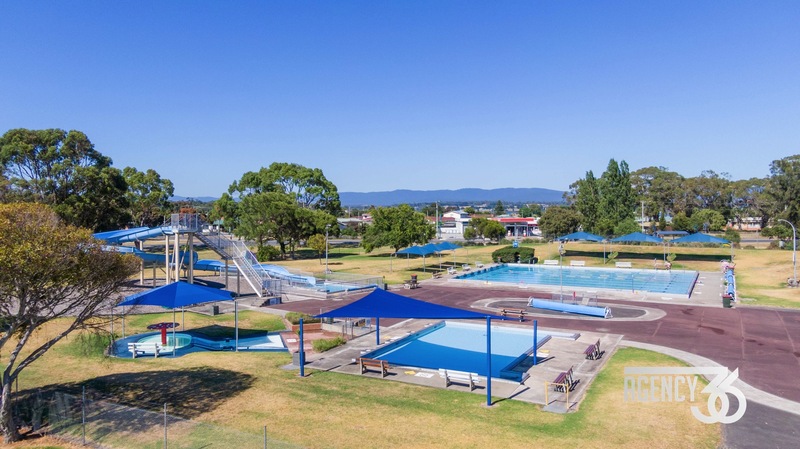 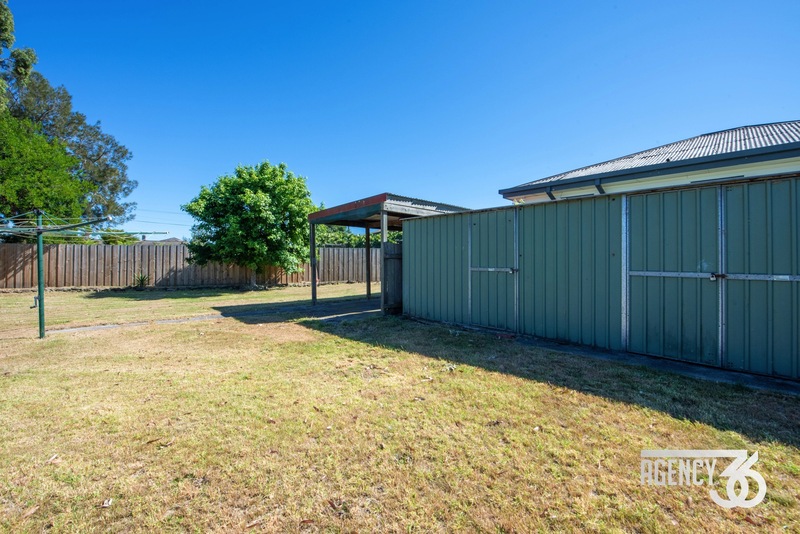 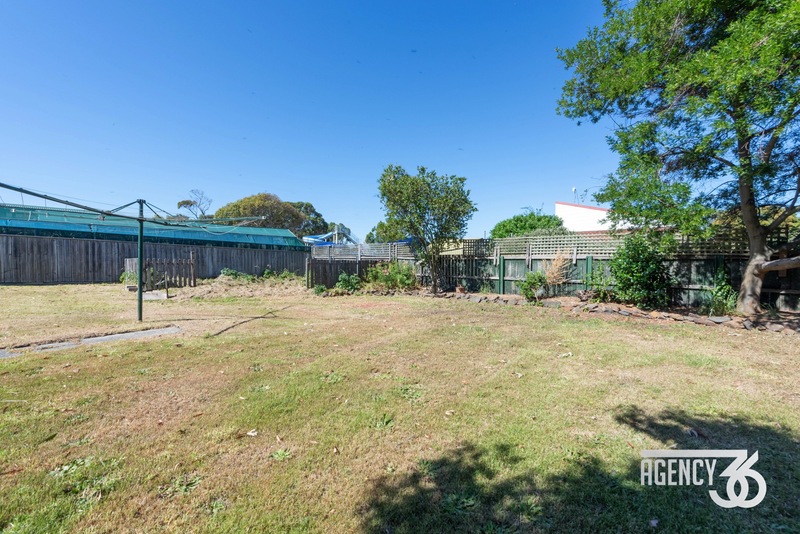 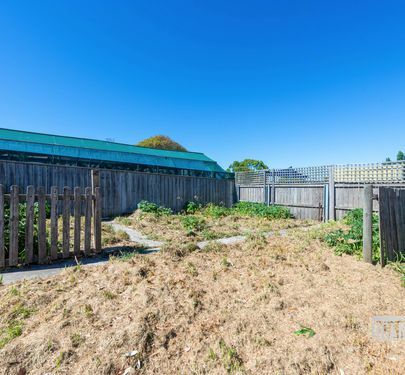 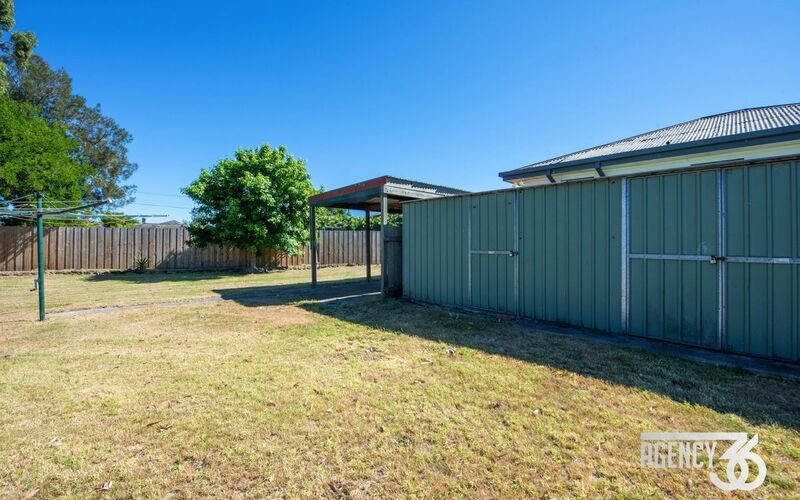 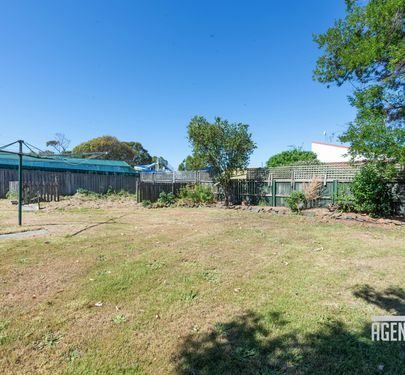 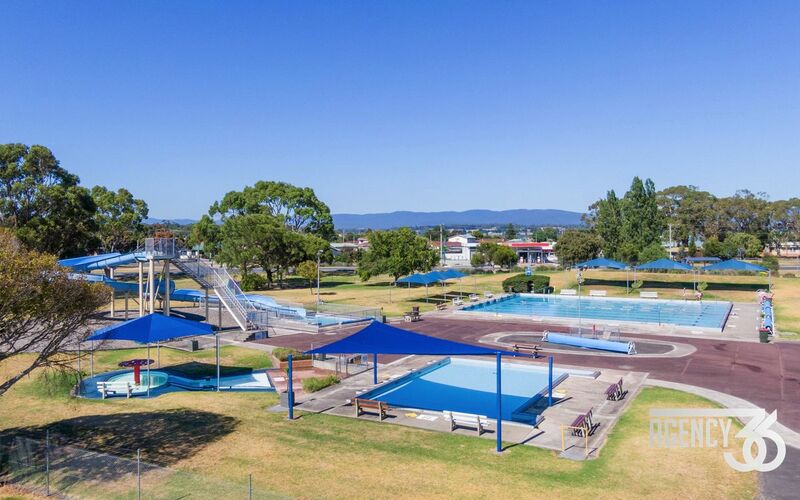 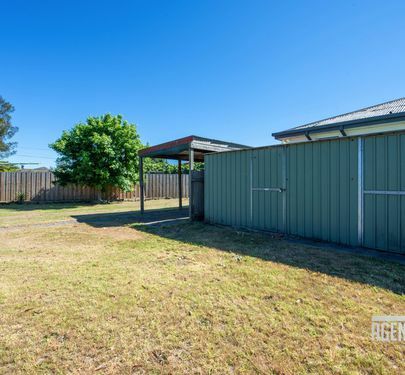 Externally, you have a blank canvas with a variety of sheds, a carport & a well-appointed veggie garden.